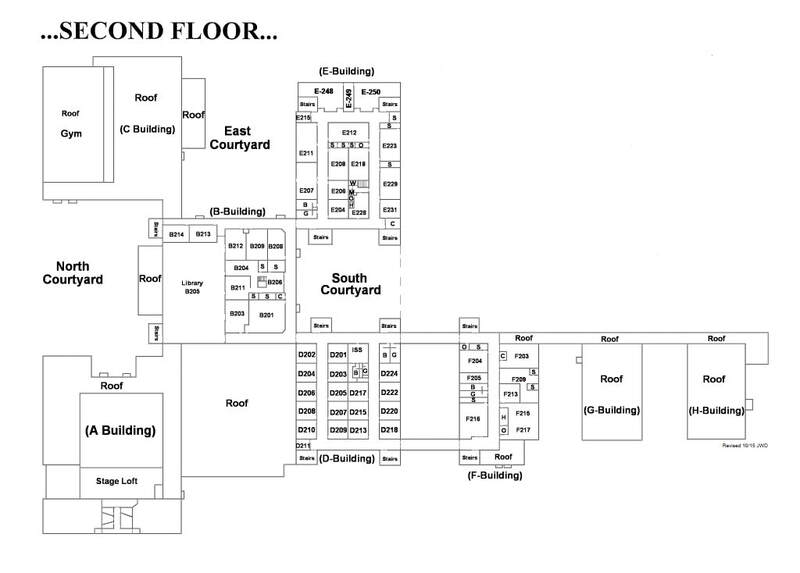 Please Print Maps Prior to Conference. 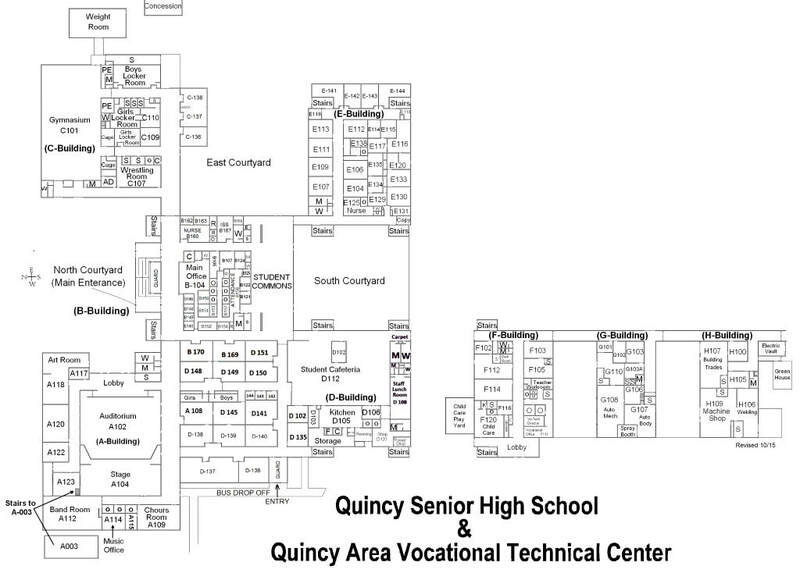 Quincy Conference will not supply paper copies of the maps. ​The maps will be available electronically on the conference website and the conference app. Student Volunteers will be on-site to help attendees navigate QHS.